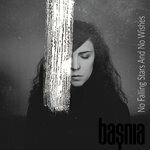 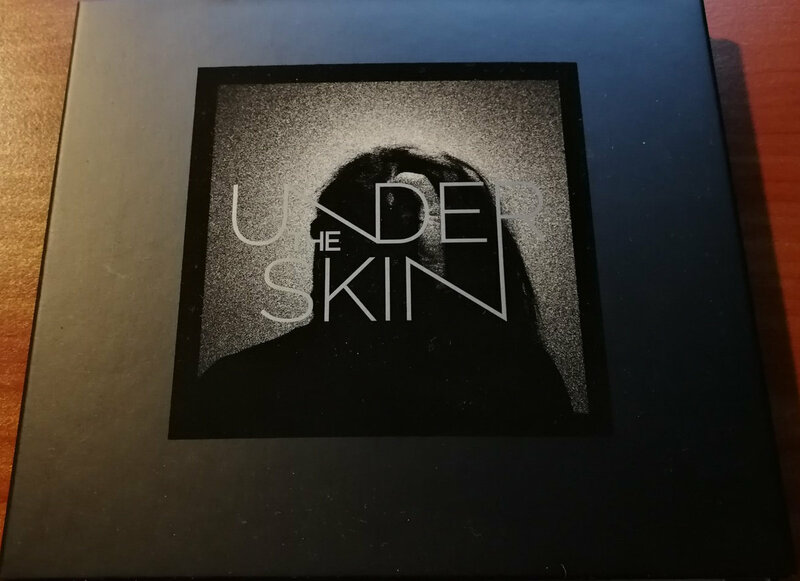 CD in 3/6 panel matt black / silver (UV) digipack with transparent cd tray limited to 250 copies. 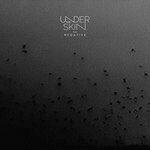 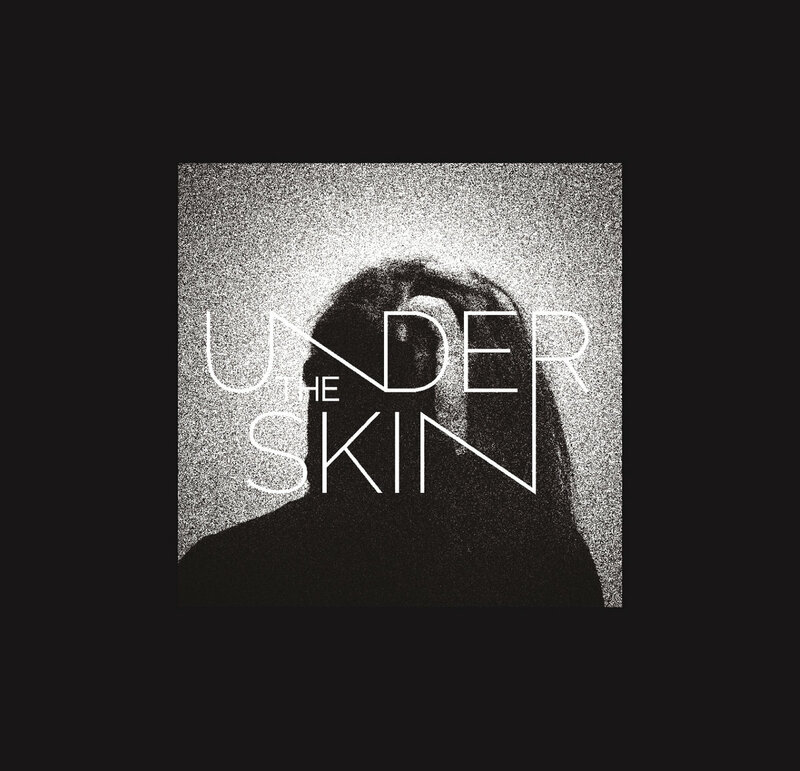 Includes unlimited streaming of undertheskin (2018) via the free Bandcamp app, plus high-quality download in MP3, FLAC and more. 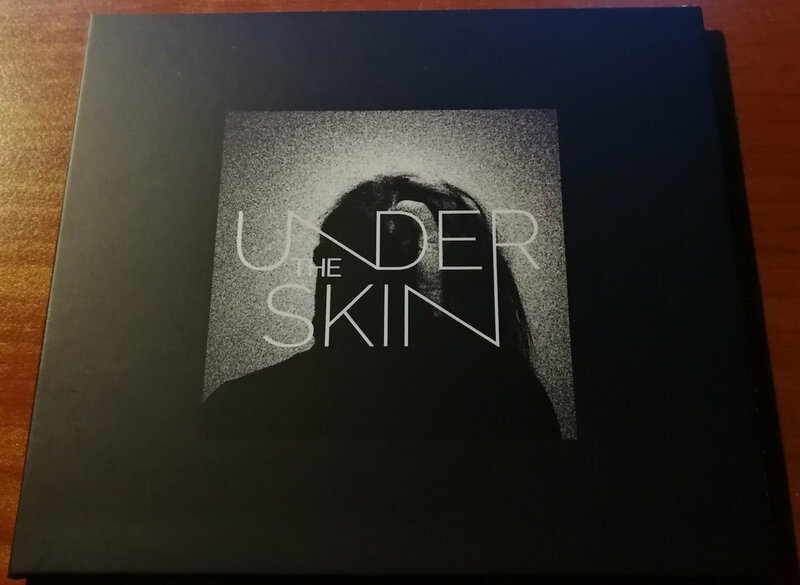 CD in 2/4 panel matt black and white ecopack limited to 75 copies. 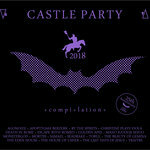 2018 remastered version with 3 bonus remixes.